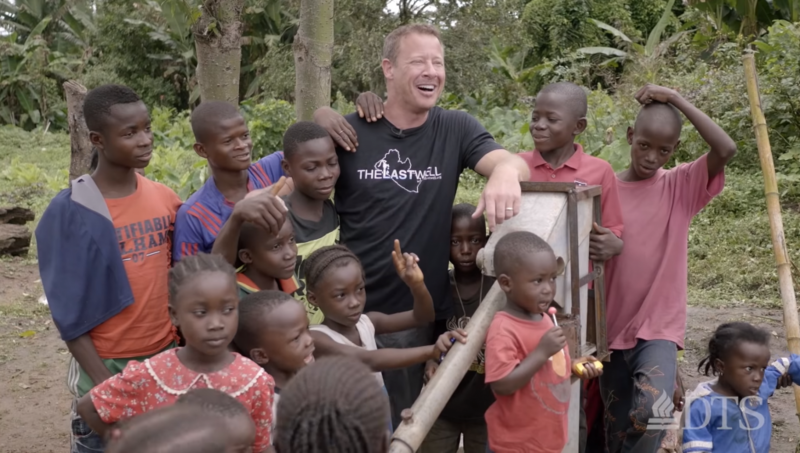 Through his ministry The Last Well, Dr. Todd Phillips (DMin, 2010) has set the ambitious goal of providing clean drinking water as well as eradicating waterborne illness for the citizens of Liberia by the year 2020. Liberia has long been noted as one of the poorest countries of the world. And with a life expectancy of 57 years, Liberians also live amid governmental corruption, civil war, and the recent Ebola crisis. Todd brings the transforming power of God’s Word to those that not only thirst physically, but thirst spiritually as well.  God is indeed working through the heart of Todd Phillips to serve the unserved and to love the unloved. Watch Todd’s story on DTS Voice.